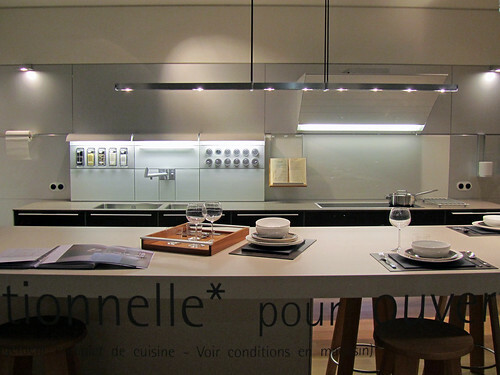 One of the things that I miss most after my move to Paris is the kitchen in my old place, which not only is very well equipped, functional and pretty, it is also bigger than my entire studio apartment at Cité U. Yes, I know, I was spoilt. I have also since vowed never to take my kitchen for granted anymore.